Continuing to meet the needs of our customers, Paces has invested in advanced machining capabilities and staffing in order to support parts manufacturing, custom fabrication, and repair of specialized equipment and larger surgical devices used in the Operating Room. 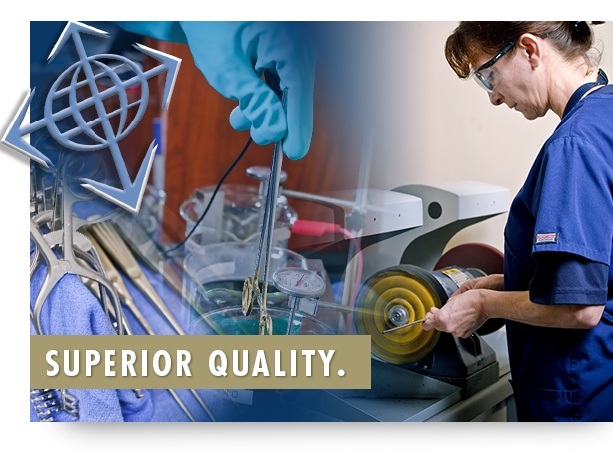 We are pleased to offer our Specialty Instrument and Equipment Repair, Prototyping and Customizing program to support surgeon-specific modifications, and reproduce instruments to their exacting standards. PacesProtects now offers custom parts and instrument prototyping services. Our superior technology and craftsmanship allows our technicians to produce replacement parts necessary to repair expensive equipment and multi-component surgical instrumentation. We also apply this technology to reproduce one-of-a-kind instruments that are no longer made or available. Similarly, we collaborate with surgeons to modify instruments to their exacting specifications and tolerances. From design to manufacturing, we ensure that the functionality of your custom designed instrument meets your optimal needs and expectations. 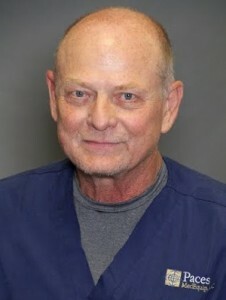 When it comes to machining and manufacturing, Dan Peitz has the experience, training and vision to apply his skills and perform at the highest level, raising the bar for expanded repair capabilities, prototyping, repair, and surgeon specific modifications in the medical device industry. With an eye on precision, Dan’s background and experience refined his skills and enhanced his insight regarding the needs of medical device industry, enabling him to excel and innovate in his current area of prototyping, manufacturing, and repair of specialty instruments and equipment.